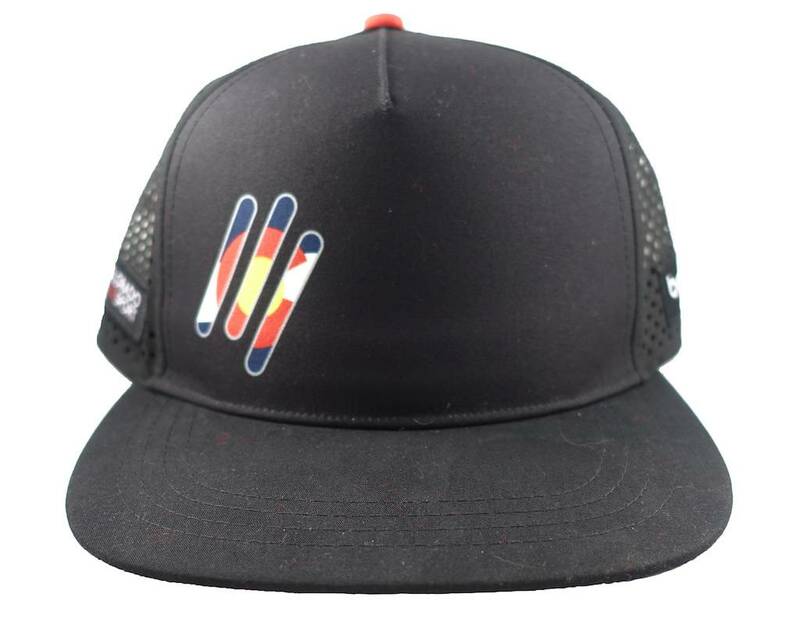 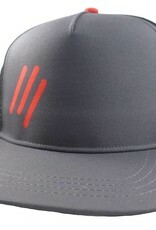 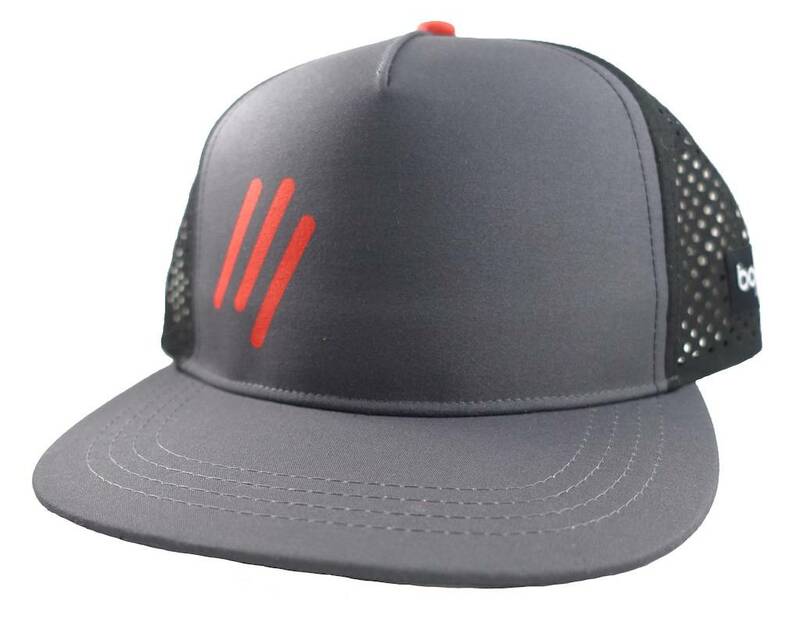 A new take on the classic CMS logo hat. 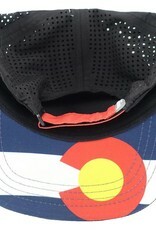 In Boulder we like to wear our hometown with pride. 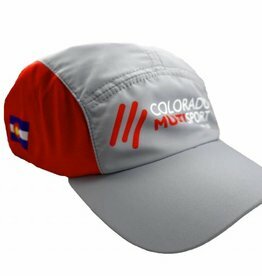 If you've ever seen an image of Boulder, it probably includes a view of the foothills and the flatirons. 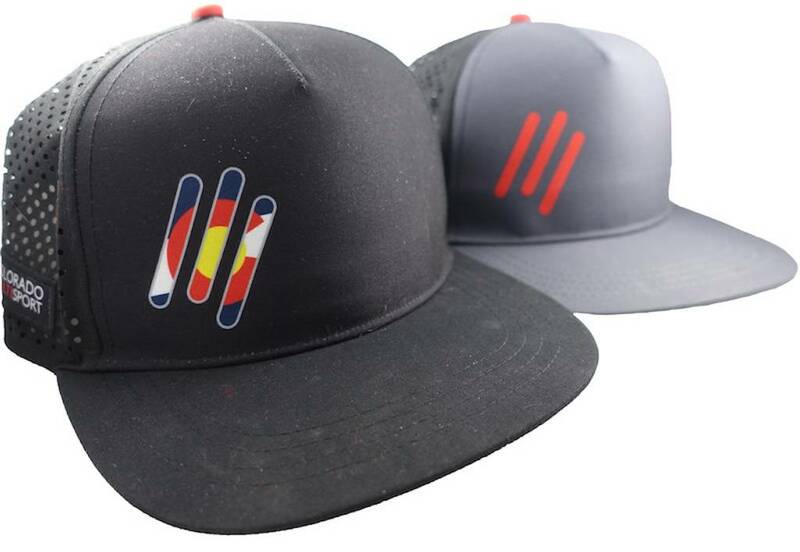 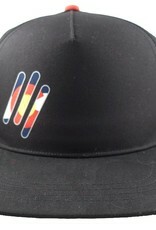 The three slashes in our logo represent the first three flatirons. 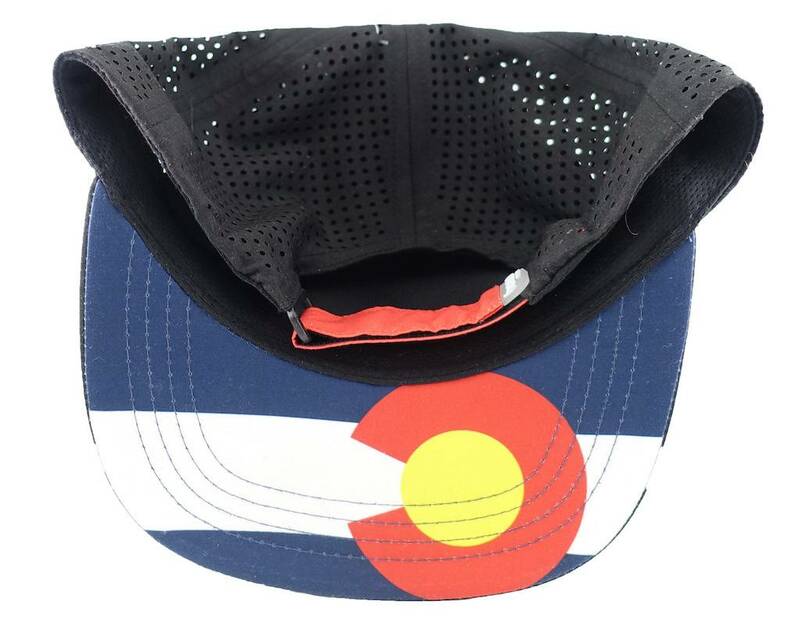 We consider the foothills and the flatirons to be the gateway to the playground of mountains, canyons, and trails we're lucky enough to call home. 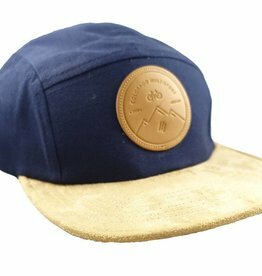 This hat embodies that playfulness and beckons the spirit to adventure. 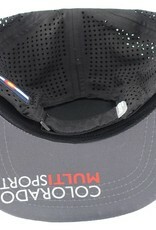 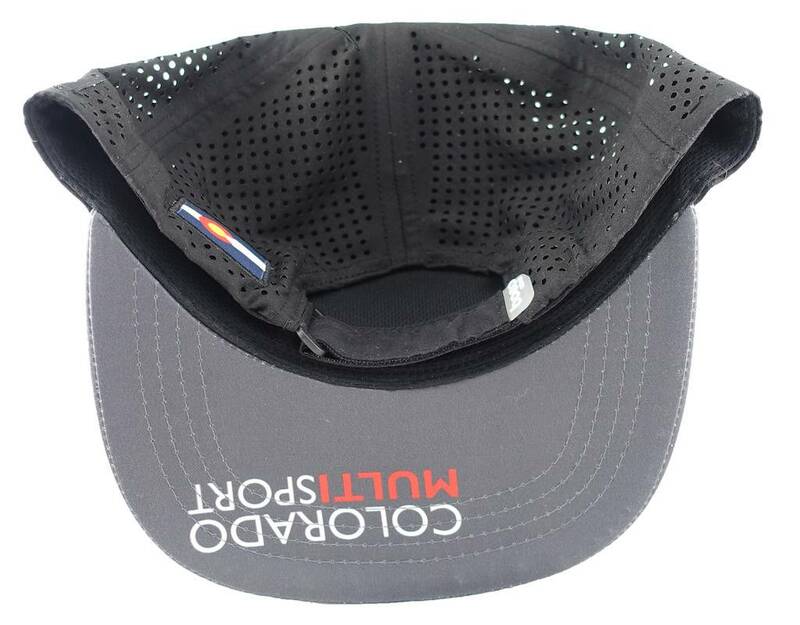 Soft polyester mesh wicking sweatband helps move sweat away from your head keeping you focused on the trail or road. 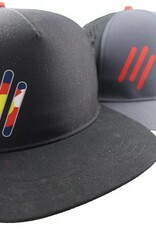 Adjustable Velcro strap to adjust for the perfect fit.